Saturday nights are for country music! 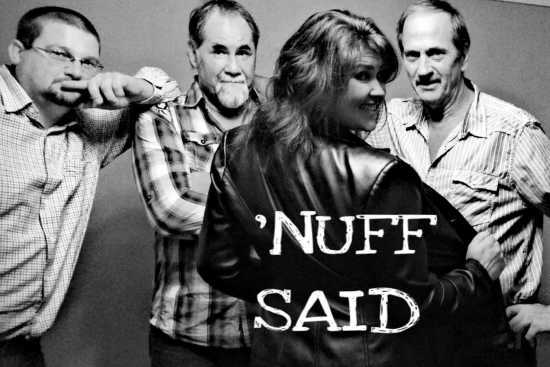 Come listen to free live entertainment beginning at 8 p.m. with the band Nuff Said. Bring your dancing shoes!